Tennessee Closes the Gap in Operator Training | Chemtrac, Inc. Continuing education for Water Treatment Operators, and keeping up with the latest available technologies is quite essential. 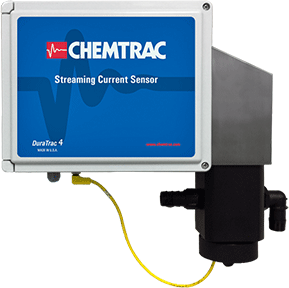 Personnel from five Tennessee water plants took advantage of Chemtrac’s “Optimizing Coagulation Using Streaming Current Measurement” workshops during 2014. Operators from La Vergne, Madison, Centerville, Harpeth Valley, and Bon Aqua learned how the Laboratory Charge Analyzer saves valuable time and gives added coagulant dose determination precision as compared to routine jar tests.